AJD Agro Ltd exports its products to over 15 countries across the world. The company has well-established business relations with a number of transport and shipping companies and enjoys preferential rates. This allows the trade experts to be able to offer the company’s products at very competitive prices. The logistics department is in place to ensure smooth and timely shipment to any corner of the world, in the most cost effective and reliable way. 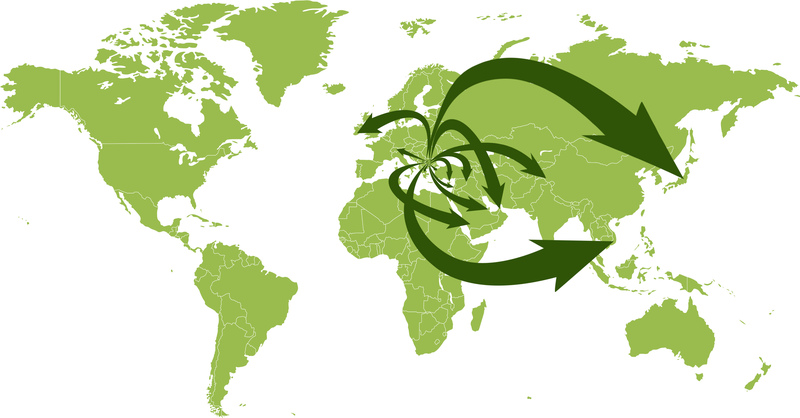 Deliveries are arranged as per clients needs and preferences and in accordance with Incoterms 2010.